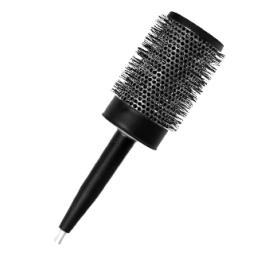 Discover ETI's Professional Hair Brushes Line. 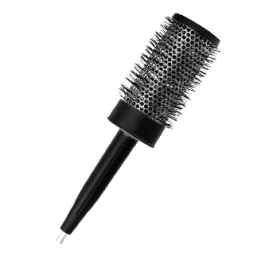 Hairdresser Brushes are not just part of the basic equipment of every styling professional: they are simply essentials in the creation of modern and well-groomed hairstyles. 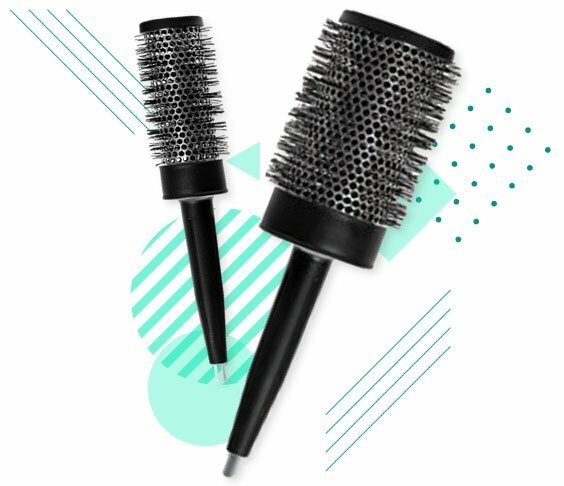 The Professional Hair Brushes, in fact, are not only used to untangle the hair in the most complex situations, but also allow them to be tamed, shaped, smoothed, giving order, shine and definition with each brush stroke. 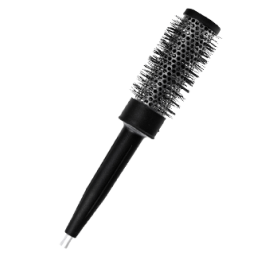 ETI has conceived and proposes a complete range of Professional Hair Brushes that includes round-shaped models in various sizes, suitable for any type of hair and designed to ensure accurate hairstyles. 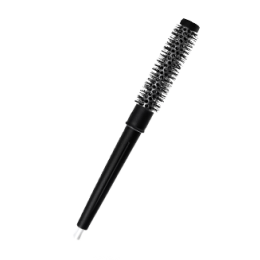 Discover all the Brushes for hairdressers available in the ETI online store and buy the right model for you. At Each Hair Fold His Model Of Hair Brush. 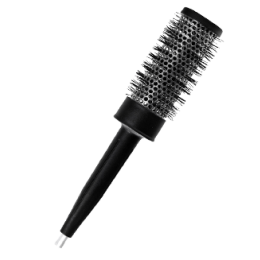 ETI knows that the Hair Brush is the necessary and most useful professional accessory for every hairdresser. That's why ETI has created a complete and articulated line of Professional Hair Brushes available in various diameters and all of 100% Made in Italy quality, satisfying every design of styling. 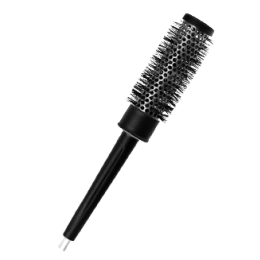 The proposed range includes, for example, Professional Brush models with a reduced diameter (from 12 mm to 23 mm), ideal for creating perfect fold for shorter hairstyles; the small cylinder of these hairdresser Brushes, in fact, allows to give volume to the fringes or to the roots of the shorter hair. The Hair Brush models with a diameter from 32 to 37 cm are instead designed to guarantee a naturally shiny finish and are perfect for medium-length hair; extremely versatile and easy to handle, they don’t only give volume but can also be used as smooth Hair Brushes. 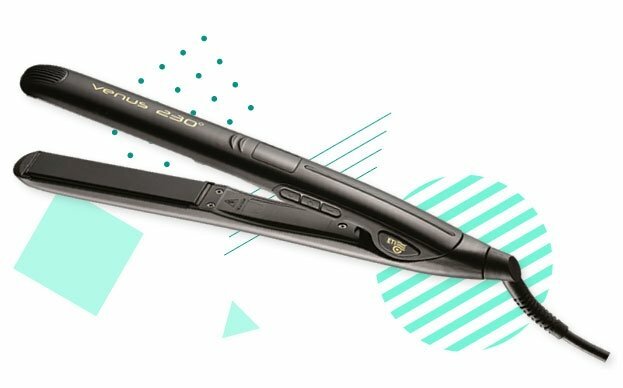 Finally, the models with very large diameters (from 43 mm to 60 mm) are perfect to give shine and volume to long and very long hair, but also to create waves and curls with a natural effect. Discover in detail all the Brushes for hairdressers available in ETI online shop and buy the model that best suits your specific needs. For a perfect styling, remember to combine your Professional Brush with one of the Hairdryer models made by ETI: buy them both now in our e-shop dedicated to hairdressers.